80% of urban tree decline is a result of bad soil & root health. This means that when you see a struggling tree it’s a good bet that it’s looking that way because it’s suffering from root and soil mismanagement. It’s typical for homeowners to focus on the health of a tree’s leaves and forget about the roots because they’re underground, but roots are easily the most important part of a tree when it comes to overall health. When you have bad soil and bad root health the symptoms won’t be isolated to your tree’s roots instead they will be widespread through the whole tree especially the canopy. 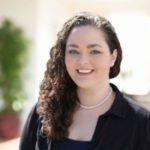 What Causes Bad Soil & Root Health? 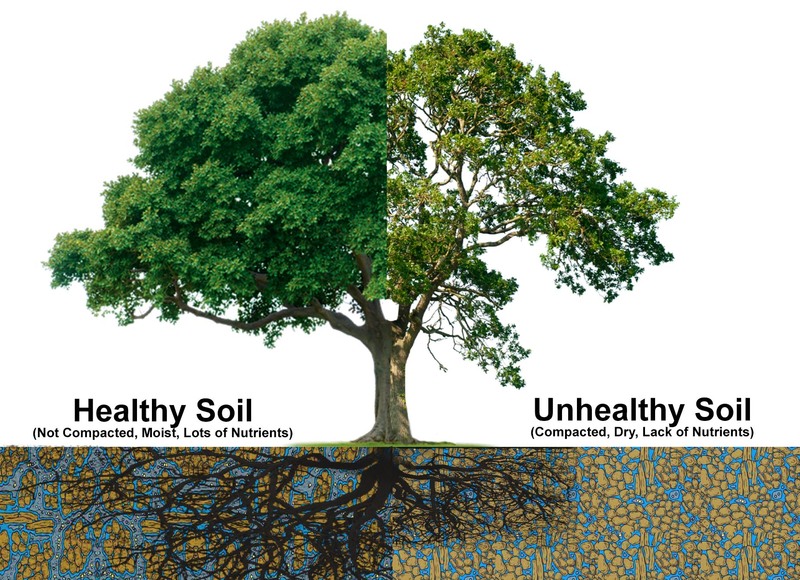 Bad soil & root health is typically caused by compaction, lack of nutrients, and too much moisture/too little moisture. Compaction: In most urban and suburban areas the soils are very compacted, typically due to construction or frequent foot traffic, which is why soil management is so important. For example in forests, the top 6 inches of soil is 50% oxygen. However; the average urban soil is only 10% oxygen. This lack of oxygen and pore space doesn’t allow enough water, oxygen, or nutrients to reach the tree’s roots. This can create problems for root growth and the health of the tree overall. Lack Of Nutrients: Trees are living organisms and require nutrients to grow and survive. Trees in the forest have an abundance of nutrients because of the delicate forest environment that has evolved over millions of years. The trees in our yards; however, are a whole other story. As we rake away leaves, twigs, and fallen bark we remove nutrients that would have naturally decomposed and entered the soil, feeding the tree. 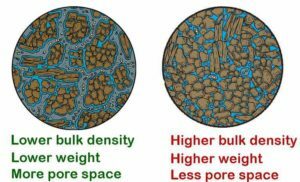 Too Much Moisture/Too Little Moisture: Water is essential to the health of trees. But just like all the other aspects of soil management, it is important to find a balance. You can combat these soil & root issues through Aeration, Vertical Mulching, Bio-Stimulants, and Proper Mulching. An arborist will be able to advise which tactics are the best for your specific soil and root health problem. Aeration & Vertical Mulching: To combat compaction we use high-velocity air tools and techniques to properly aerate the tree’s critical root zone (CRZ) loosening/de-compacting the soil. This creates macro and micropore space (space underground), making room for root growth and space for old roots to breathe. If your tree is suffering from nutrient deficiencies as well as compaction, our arborists may recommend Vertical Mulching as a form of soil management. This process is similar to Aeration but goes one step further. Vertical mulching uses the same high-velocity air tool, as Aeration/de-compaction does, but the technician creates holes every 2 to 3 inches in the critical root zone. These holes are then filled with organic matter which permeates improves the overall composition. Bio-Stimulant: Bio-stimulants are one of the best things you can do to stimulate root growth and make your tree’s leaves greener. This organic mixture contains a natural blend of sugars, bacteria, humic acid, sea kelp extract, and good fungi. This mix is great for soil management because it naturally fertilizes the tree without throwing off the balance of the soil. By introducing this blend to the critical root zone it will re-establish good soil composition and act as a multi-vitamin for your tree. 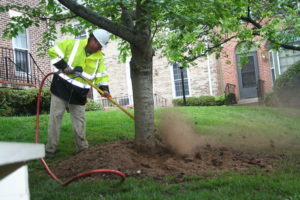 Root Collar Excavation: When trees are showing signs of possible girdling roots, our Arborist will most likely recommend a root collar excavation. In this process, we will use high-velocity air tools to blow away the soil and expose the roots. 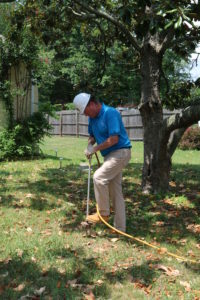 This then allows the Arborist to diagnose the tree’s root issues and describe what management is needed. Mulching: Once your tree’s soil and roots are all healthy you can focus on preventing the same issues from arising again in the future. One of the best ways to do this is through proper mulching. Mulching will help insulate the soil providing a buffer from extreme temperatures, prevent soil compaction, accumulate & keep more nutrients in the soil, and retains water keeping the roots moist during hot weather. Make sure you give your tree the best chance to flourish this Spring by fixing your soil and root health now in the Fall. 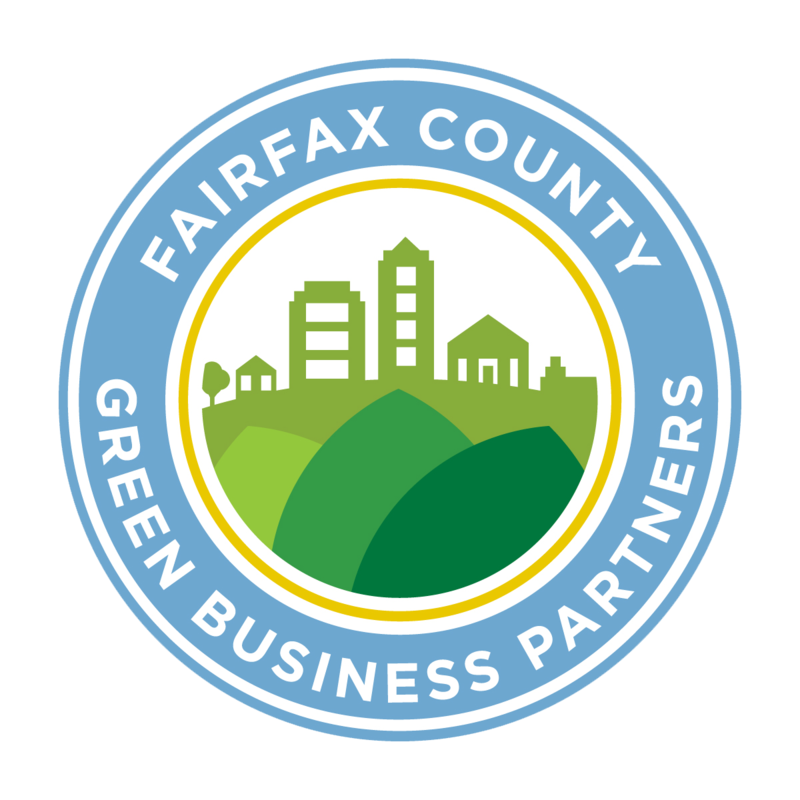 Call us at 703.573.3029 to meet with an Arborists or book an appointment online. Next Multicolored Asian Lady Beetles – LadyBugs Invading Your Home?